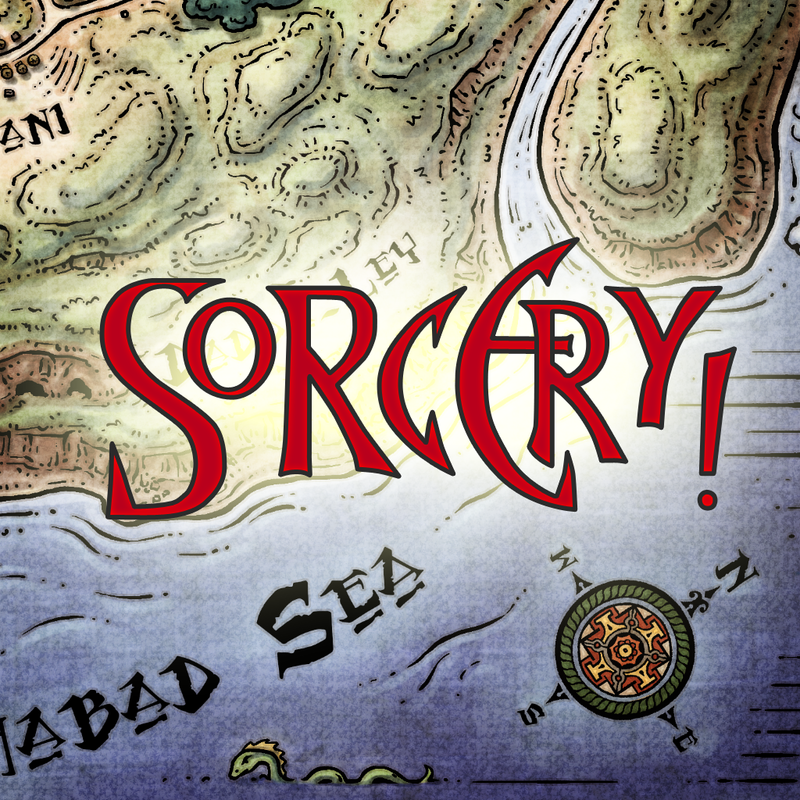 Today we get to see a sneak peek at our official Game of the Week, Sorcery!. 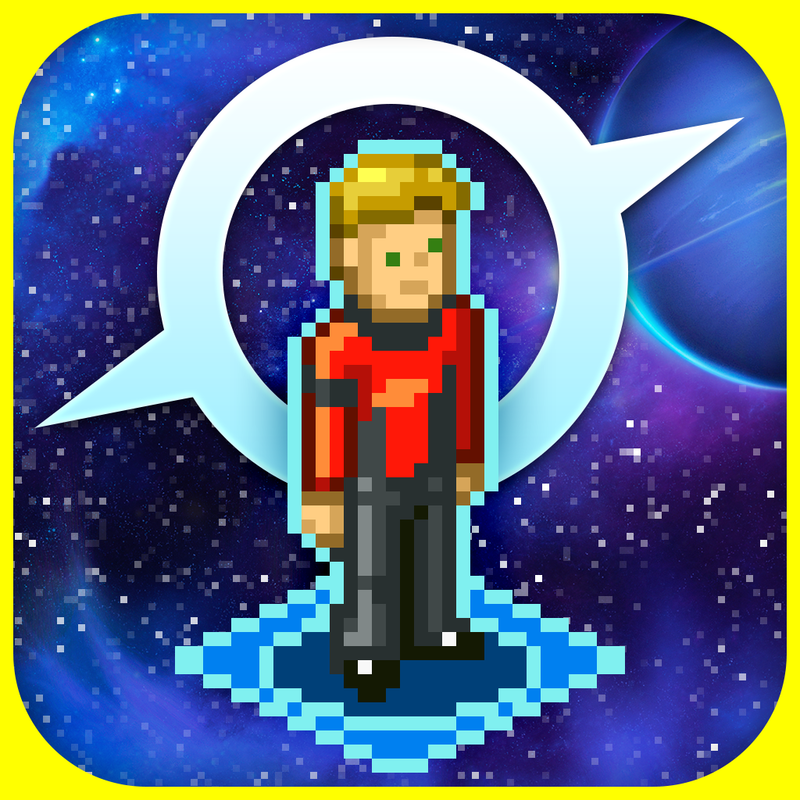 We also get to check out some other honorable mentions like Star Command. 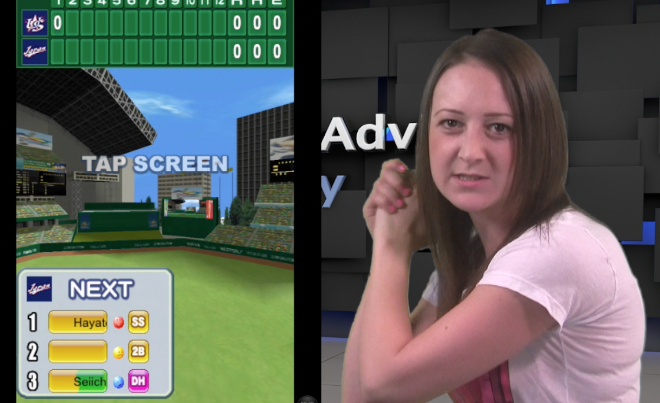 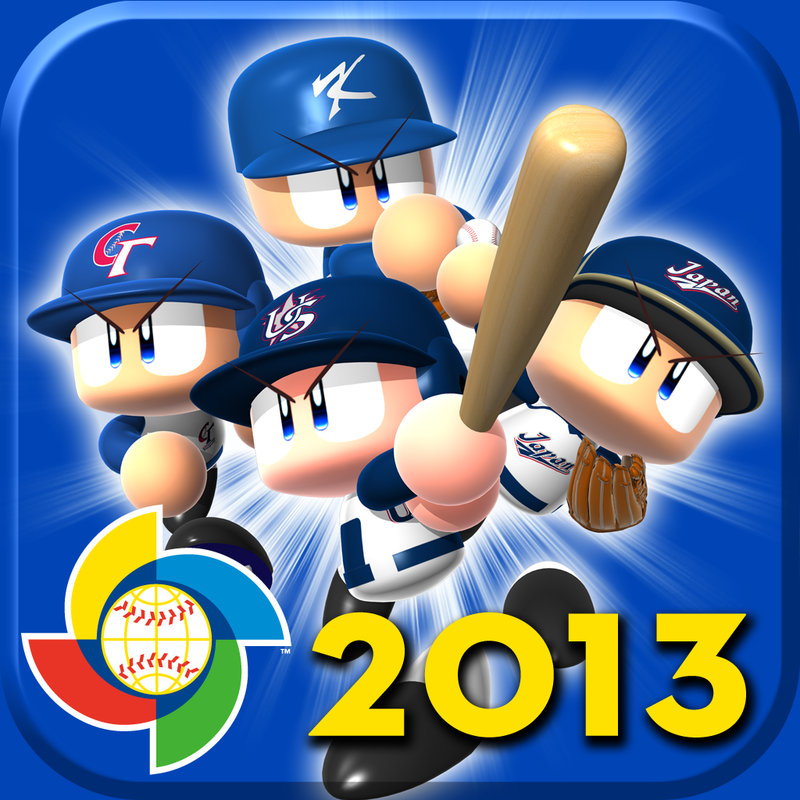 Additionally, we are featuring an awesome giveaway on the show for our sponsor this week, PowerPros 2013 World Baseball Classic.